Have you planned your Thanksgiving dinner menu yet? It’s not too late to save money on the big day! 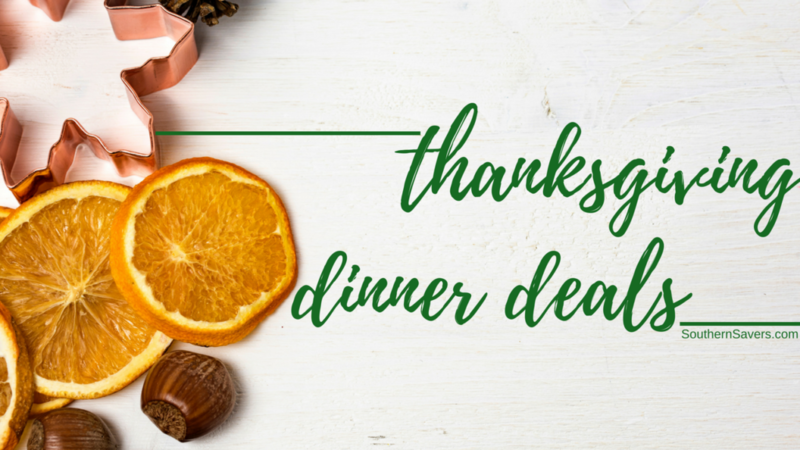 Join me for our next live online Q&A Monday, 11/5 at 8:30 pm eastern where we’ll be talking about top Thanksgiving dinner deals.